It is never easy to deal with the fact that you have chronic kidney disease (CKD), but you can definitely slow its progression by paying attention to your diet. Stage-3 kidney disease diet also helps prevent and treat associated complications by supporting healthy blood sugar and blood pressure levels. As your kidneys fail to work optimally, it is important to eliminate certain foods from your diet. Let's find out more about it. Living with reduced kidney function demands serious attention to your diet. The most important thing is to exclude certain foods from your diet that include phosphorus and potassium. Calories provide your body with energy. When determining how much calories to take, you need to consider how underweight or overweight you are. Other factors like gender, age and your activity level will also have impact on the amount of calories you need. Eating fewer calories may be important when you have stage 3 kidney disease, but it will make you lose weight. Cutting calories will actually help when you are overweight or obese. Therefore it's important to work with your doctor to know how many calories you need and make a diet plan for it. Whatever you do, be sure to limit the intake of phosphorus because your kidneys cannot process it. Ensure your diet does not have more than 800mg of phosphorus. You may want to avoid or limit intake of milk, nuts, ice cream, cheese, chocolate, and seeds. 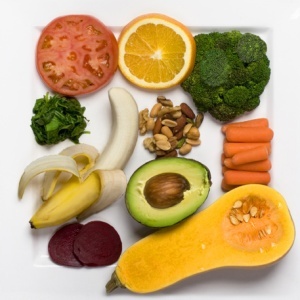 Your stage 3 kidney disease diet should not include food rich in potassium. While potassium is not completely restricted in stage 3 CKD, it still helps to lower your intake of potassium-rich foods to keep it from going up. Some high-potassium foods include bananas, avocados, potatoes, nuts, tomatoes, honeydew, and legumes. You may have to work with your dietician to determine how much potassium you can consume. Your protein intake in stage 3 CKD should be 0.8g/kg of body weight – it is for a healthy 150-pound individual. 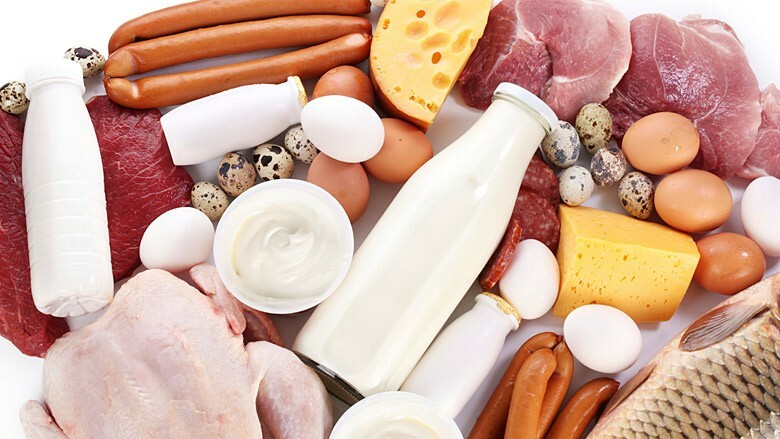 Ensure that your protein comes from good quality protein foods that also contain all the essential amino acids, such as fish, egg whites, meat, poultry, and some dairy. Grains, legumes, seeds, nuts are also good sources of protein but may not always be suitable for you because of their higher content of potassium and phosphorus. 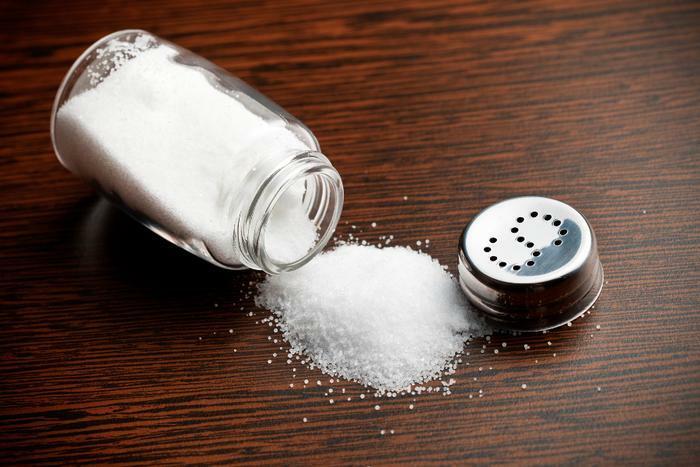 Your diet should not contain too much of sodium because it makes you thirsty and increases your risk of having high blood pressure and swelling. When making your meal plan, ensure you do not add additional salt to your food. It is better to avoid salt altogether and cook with lemon juice, fresh herbs, or other salt-free recipes. Opt for frozen or fresh veggies in place of canned vegetables – be sure to drain and rinse canned veggies if you really have to use them. You can munch on fresh veggies and fruits but avoid processed meats like bacon, ham, lunchmeats, and sausage. Be very careful when going for salt substitutes because many of them are still very high in sodium. You need fat to stay healthy and have enough energy to handle your day-to-day tasks. Even when you have stage 3 kidney disease, you should still consume enough fat to stay healthy and be able to use certain vitamins in your food. 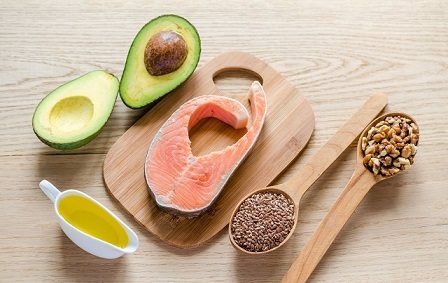 Be sure to select healthier fats and avoid too much of it to keep your body weight in control. Go for unsaturated fat found in corn oil, peanut oil, and olive oil. It helps reduce cholesterol and works great when you want to put on some weight as well. Limit it though if you are overweight already. Avoid saturated fat as it increases your risk for cardiovascular disease. Meats, shortening, lard, and butter are some examples of foods rich in saturated fat. Moreover, you should try to avoid Trans-fat because it lowers your good cholesterol and raises your bad cholesterol. Carbs provide you with energy, but your stage 3 kidney disease diet should include healthy sources of carb, such as veggies and fruits. Avoid unhealthy sources of carbs such as honey, sugar, soft drinks, hard candies, and other sugar drinks. Some carbs should be avoided since they are high in phosphorus and potassium that should be avoided. Being on a kidney-friendly diet may make it difficult to get enough vitamins and minerals. Taking a multivitamin supplement may also help you meet your recommended intake of vitamins. You may also have to take special types of folic acid, vitamin D, or iron pills to prevent anemia, bone disease, and other common side effects of kidney disease. 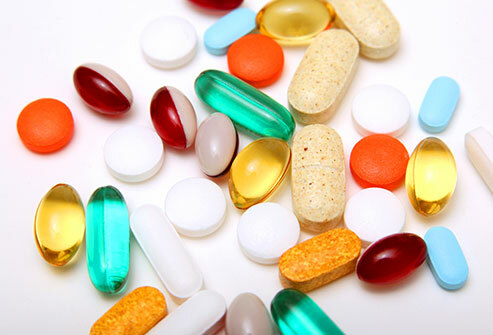 Do not go for regular multivitamin supplements though because they may not be that suitable for you. 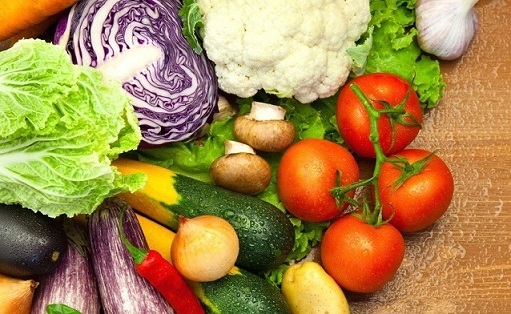 While designing your stage 3 kidney disease diet, it is not enough to know what to eat. Knowing how much to eat is equally important. For portion control, you should always check the nutrition facts label when buying anything from the grocery store. This tells you how much nutrients you get from each serving. Talk to your dietician when you buy vegetables and fruits that do not come with nutrition facts labels. They will help you understand how to measure the right portions. Similarly, you should avoid eating quickly. Your stomach takes 20 minutes to send satiety signals to your brain, so eating slowly will actually help you eat less and keep your weight in check. Moreover, do not eat while doing something else, such as driving or watching TV. You may not know how much you have eaten when distracted. Understand that good portion control is of immense importance when you have stage-3 CKD. In fact, it is even more important than understanding what should or should not be consumed when your kidneys are not functioning optimally. Therefore, get proper info about the foods that should be included in your diet plan and be sure about how of that food should be eaten.